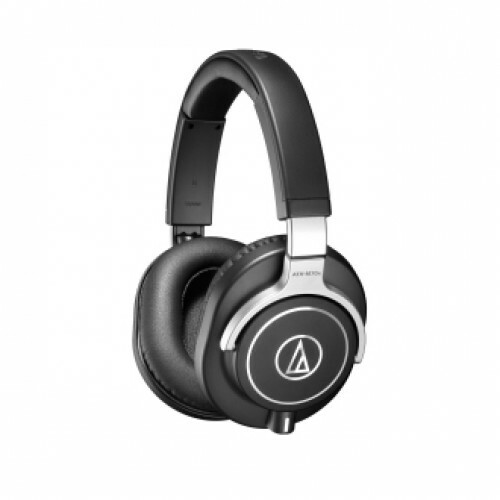 The Audio Technica ATH-M70x is a black-silver colored professional studio monitor headphone suitable for studio mixing and tracking, FOH, DJing, mastering, post-production and audio forensics. 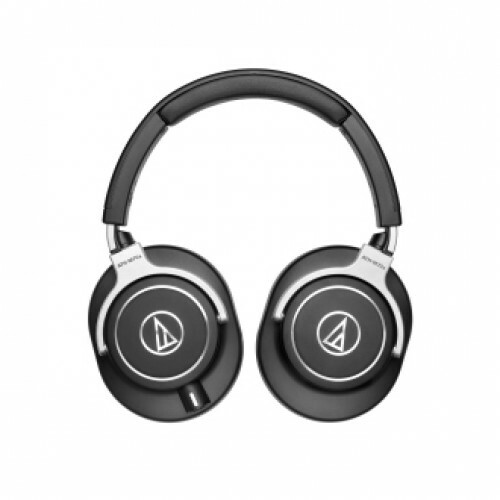 It has some special features such as earth magnets in drivers, copper-clad aluminum wire voice coils and 90° swiveling earcups for one-ear monitoring, extended frequency for perfect balance. Its elegant design around the ears ensures sound isolation in noisy atmosphere. Its 1.2 m - 3.0 m coiled cable, 3.0 m straight cable and 1.2 m straight cable & 285 g weightage provide great usability in any occasion. 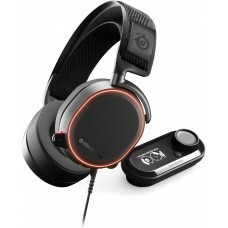 This pro-grade headset comes with best price for online purchase anywhere in the country. Buy this mixing and tracking, mastering expert headphone at best price in Sylhet, Chittagong, Rangpur & Dhaka through our site and have the delivery at your doorstep.